Because a comparison rate includes all of the fees and charges that can be applied to a home loan, it helps to show customers what the true cost of a loan is. In some instances, lenders offering the lowest rate may not actually boast the cheapest loan, which is what a comparison rate shows. 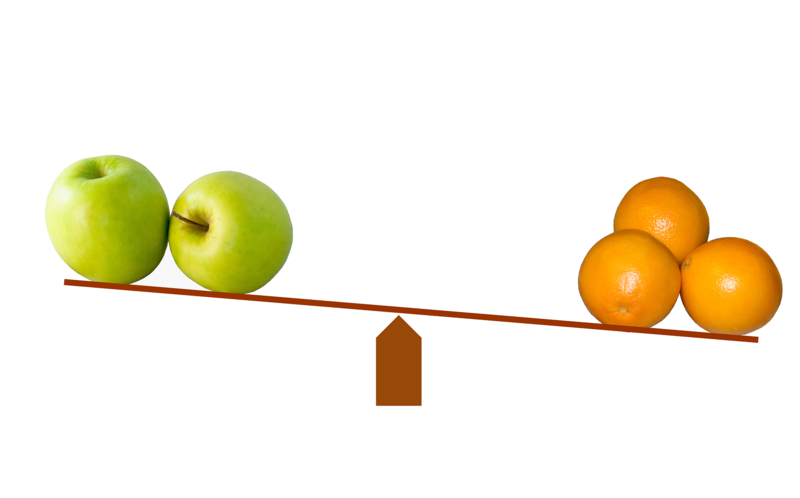 In order to get an idea of the comparison rate that applies to a loan, it is a good idea for borrowers to look at the comparison rate for the amount and term closest to the amount and term of their loan, It is always a good idea to look at a comparison rate that is specific to their circumstances, otherwise they can be misled. Contact me if you an I can help you make sense of advertised interest rates and calculate comparison rates for your specific circumstances.